Here they are! 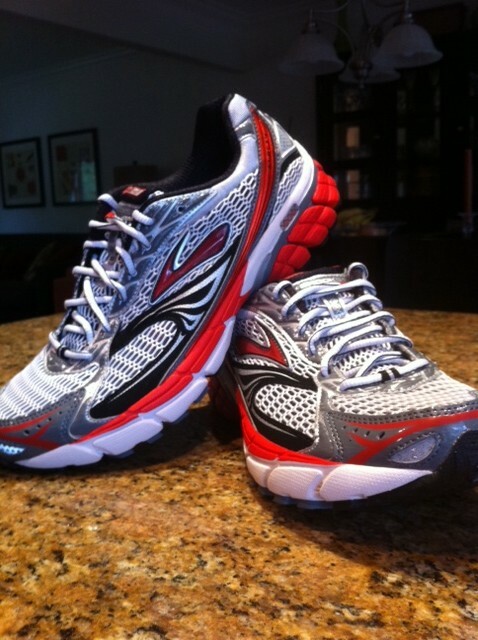 The Brooks ghost 4. 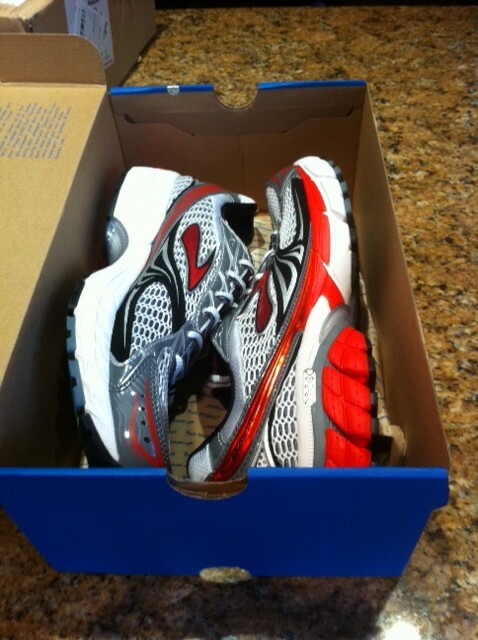 My training has been done in Brooks ghost 2. 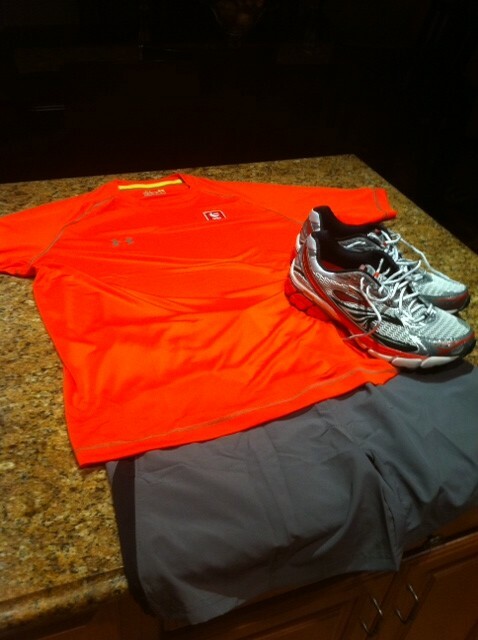 I don’t plan on wearing these until next weeks 5 mile speed work on Wednesday. Then I will alternate runs until race day. I am super excited to test them out.